What’s Up Pizzas’?! This week Curtis, Emma, Cory and Webb are back with a full plate of gaming and movie news that has SET THE WORLD ABLAZE! Kotaku posted a very detailed article with sources from the Anthem dev team and it’s a sad story about how poor management and bad work culture ruined what could have been the “Bob Dylan” of video games. 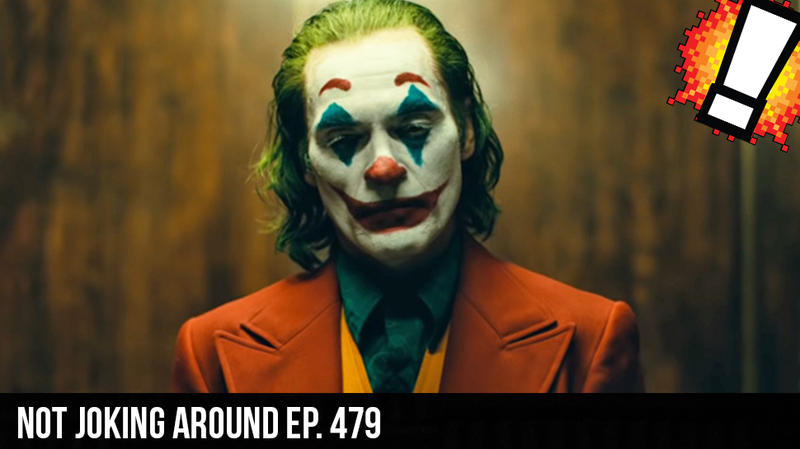 Next it’s Cory vs the world in his defense of the new Joker trailer, followed by a Curtis’s comic book corner that is out of this world!